In case you didn't know, through Bank of America's Museums on Us program, bank cardholders can visit more than 150 museums nationwide for free during the first full weekend of each month, including five Charlotte museums. The next opportunity is this Saturday and Sunday, October 5 and 6. 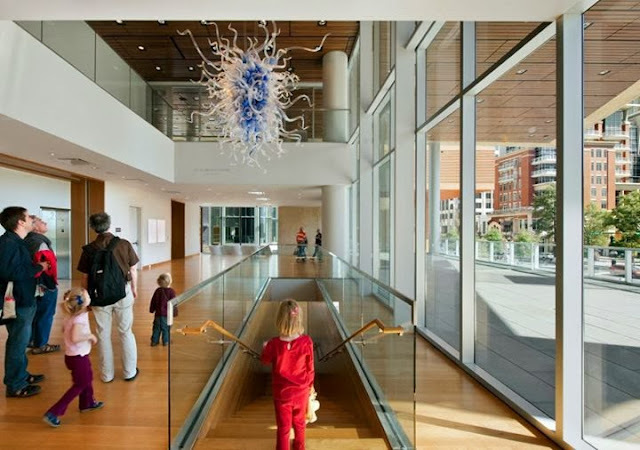 Bechtler Museum of Modern Art, 420 S. Tryon St., 704-353-9200, bechtler.org. Harvey B. Gantt Center for African-American Arts + Culture, 551 S. Tryon St., 704-547-3700, ganttcenter.org. Levine Museum of the New South, 200 E. Seventh St., 704-333-1887, museumofthenewsouth.org. The Mint Museum Randolph, 2730 Randolph Rd., 704-337-2000, mintmuseum.org. The Mint Museum Uptown, 500 S. Tryon St., 704-337-2000, mintmuseum.org. All you have to do is show your Bank of America or Merrill Lynch card and photo ID at the admissions counter at any of the participating museums to be admitted for free. 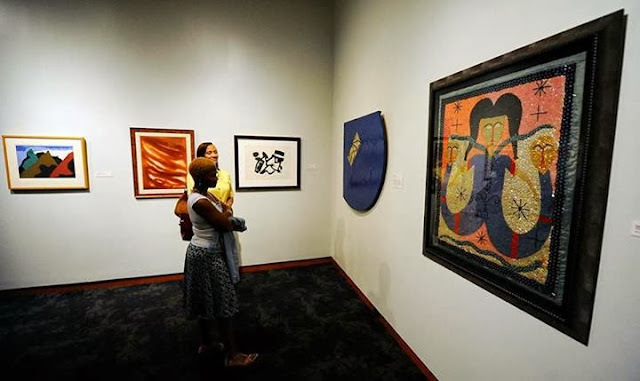 It would also be convenient for you to visit more than one of the museums during an outing because four of the five venues are located within walking distance of each other in Uptown (all except for the Mint Randolph location). For more details on Museums on Us, visit museums.bankofamerica.com.